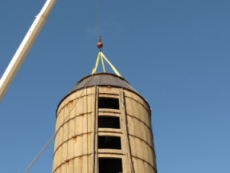 In 2013 the Historic District Commission approved the funding to install a new cap for the silo at the farm. 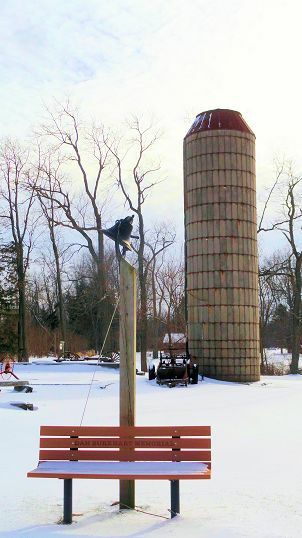 Research was completed to ensure the historic integrity of the design, including professional architectural designs. 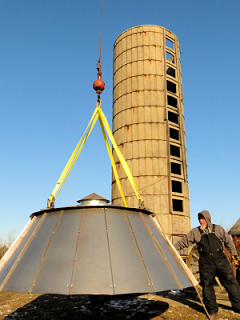 The cap was manufactured locally and the installation was completed by a local firm. All materials and design was based upon the findings of the research provided in the study.